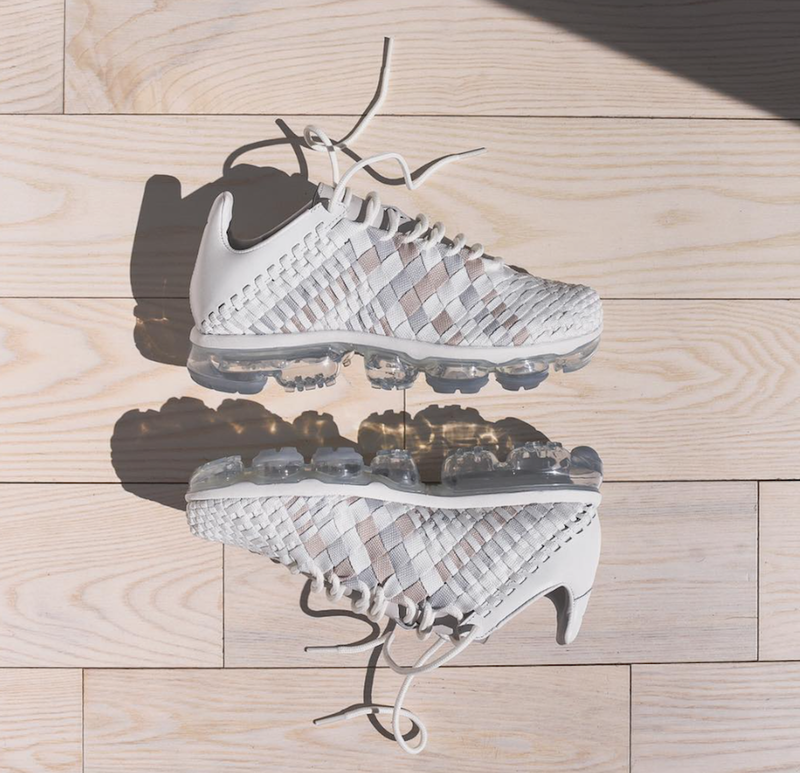 Expanding Nike’s hybrid lineup is their latest silhouette, the Nike Vapor Inneva Woven. By combining the Nike Inneva Woven Upper with the Nike Air Vapormax sole, you get a breathable handwoven upper that sits on top of the popular VaporMax sole unit, giving the shoe an all-day comfortable feel. 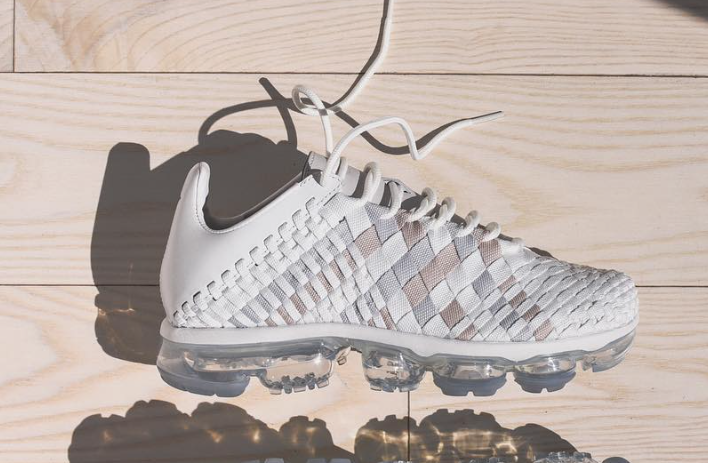 No official release day set for the Nike Vapor Inneva Woven but expect it to make its debut later this year.